Very Clean Car, 4 Cylinder! 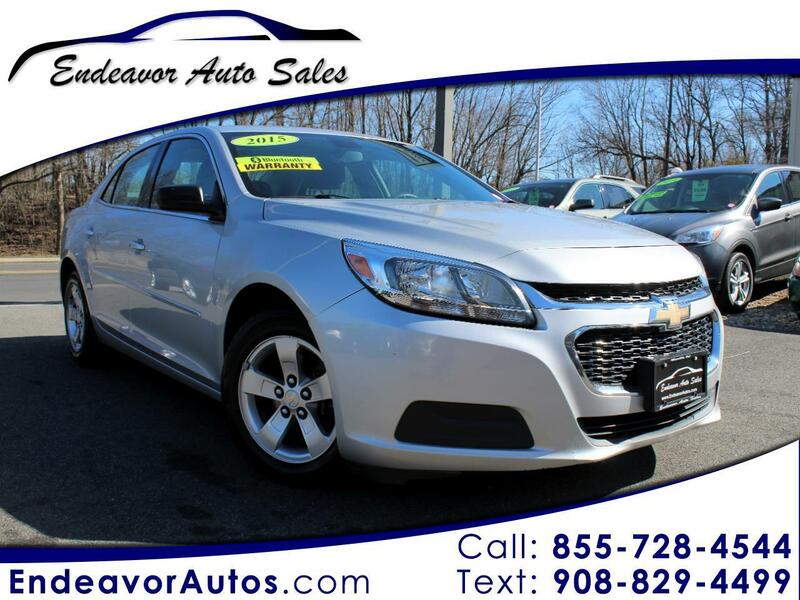 Very clean 2015 Chevy Malibu LS with 74k miles. This vehicle comes with cruise control, hands free calling, side airbags and much more.